One of our favourite host casinos for live blackjack, Swedish operator Betsson has never been afraid to shake things up. 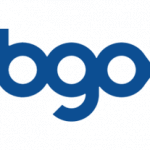 Starting this March, they will continue that tradition as they seek to ‘gamify’ their online casino brands, in partnership with Competition Labs. For those not in the know, gamification entails adding achievements, tournaments, ‘quests’ or other reward or leaderboard based structures to a system. This encourages player retention, because it gives players more to care about and can help deliver rewards in a fairer manner. Examples for blackjack players, might include a metre that fills up every time you pull a blackjack and then gives you a cash reward upon meeting a certain amount. It may also make it easier for Betsson to stratify players as they earn achievements, unlocking the potential for operators to supply better rewards for the most frequent players. We’re excited to see where Betsson take these developments, so keep checking back here every week for updates. 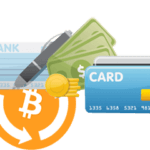 Meanwhile, interested players can visit their online casino to play at over 40 different blackjack tables. 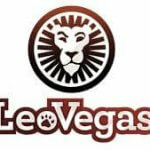 From March the 15th 2019, until the end of the month, Leo Vegas is offering unlimited entries into a weekly cash draw for Dream Catcher or Lightning Roulette players. 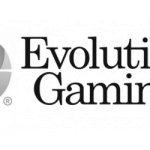 If these innovative Evolution Gaming titles weren’t already exciting enough, any player who bags a straight-up bet with a multiplier win will get one ticket into a raffle. The draws take place on each Monday of the month, with 10 winners grabbing a nice £100 cash prize. Each player can get an unlimited amount of entries into the raffle. £1 bet minimum, Leo Vegas promotional and standard T&Cs apply. In some less exciting news, if you’re a fan of this company’s brands, GVC’s shares dropped nearly 14% last week as CEO Kenneth Alexander and chairman Lee Feldman sold nearly all of their three million shares in the UK-based outfit. Both parties however, said they remain fully committed to GVC’s future. 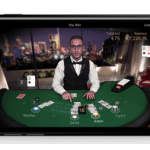 This comes at interesting time, as just last week GVC signed an extension on their deal with PlayTech to provide live casino services for GVC’s online venues until at least 2025. However, they did also announce they may be closing up to 1000 Ladbrokes and Coral physical betting shops across the British Isles – which might have had something to do with the shares collapse. 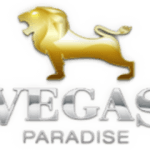 Let’s hope they sort themselves out and continue to provide quality live casino sites for their online playerbase. 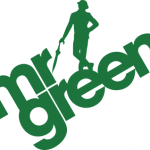 This March the Green gentleman is giving away a whole load of cash prizes in a raffle. To enter, simply wager a cumulative £25 at any one of Mr. Green’s exclusive Blackjack tables provided by Evolution Gaming. Easy as that. Each time you wager £25, you’ll get one free ticket into the draw – and one player can get as many as they want. 1st Prize = £700, 2nd Prize = £400, 3rd Prize = £300, 4th Prize = £200, 5th Prize = £150, 6-10th Prize = £100, 11-25th Prize = £50. BetConstruct blackjack is well known to us here at LiveBlackjack.co. Their tables look great and offer a good range of side bets, including some exclusive options. However, what blackjack fans might not know is that BetConstruct are also putting their stall out for the e-sports market as of 2019. This growing segment of the sports betting arena is an attractive proposition right now, and BC are hoping to get a part of the pie through their collaboration with esports betting focused platform Winners.bet. Players can bet on esports competitions such as League of Legends’ European Championships, DotA 2’s The International or the Overwatch League. 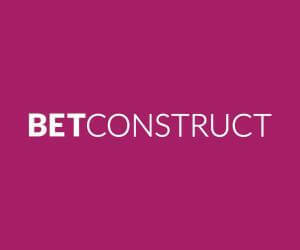 We rated BetConstruct’s blackjack, although it could do with a few improvements, so we’re excited to see what they come up with in this new arena. 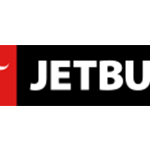 Interested players can try their blackjack tables out for themselves, at VBET.